Posted in: 1 Pageant Pages, 2 Shout-out-Looks. Tagged: Cas Winters, Christianne Ramos, Mister International 2015, Mister Tourism World 2016, Mister Universal Ambassador 2016. You’ve seen him compete in Mister International 2015 here in Manila and, most recently, Mister Universal Ambassador 2016 in Bali/Surabaya, Indonesia last September. Now, Cas Winters has become sharper and more prepared for a 3rd attempt in an international male pageant. Next month, he will represent the Netherlands in the 1st Edition of Mister Tourism World which will happen in Vigan, Ilocos Sur from December 3-10. Cas has been a Manila resident for several months now. It’s no secret that his girlfriend is Bb. Pilipinas 2016 Official Candidate Christianne Ramos who is responsible for “Filipinizing” him. Read his self-made 411 now and tell me if he is genuinely a Pinoy at heart inspite of having a Dutch/Indonesian mix. “My name is Cas Winters, 26 years old from Den Haag, the Netherlands. The name Cas, which was given to me by my Indonesian mother, is derived from old Scandinavian mythology which means “guardian of the treasures”. I am born and raised in a multicultural, yet closed-knit family of five. My Dutch father is six-foot-eight, hence my statuesque height of six-foot-four. Though my tallness may intimidate people most of the time, I am an easy going person who enjoys meeting new people and making good conversations. What piques my interests are business, economics, art, and traveling–which fuels my drive for the spontaneous adventures and ignites my passions in life. 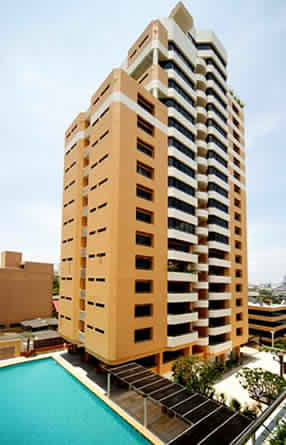 Cas feels so much at home living here in Manila. If that will work to his advantage in Mister Tourism World, nobody can tell. But one thing is for sure. He will be the tallest delegate, aside from having the genuine excitement to plunge back into the pageant scene and show to everyone that he deserves to be recognized for his real worth. I wish you all the best in Mister Tourism World, Cas Winters! Posted in: 1 Pageant Pages, 2 Shout-out-Looks. 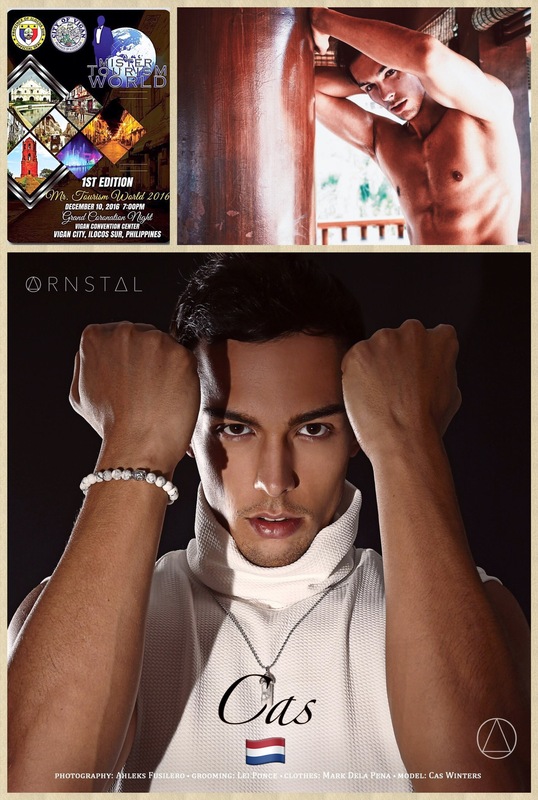 Tagged: Daniel Barreres, Fernando Alvarez, Mister International 2015, Pedro Mendes, Rafael Angelucci, Reniel Villareal. 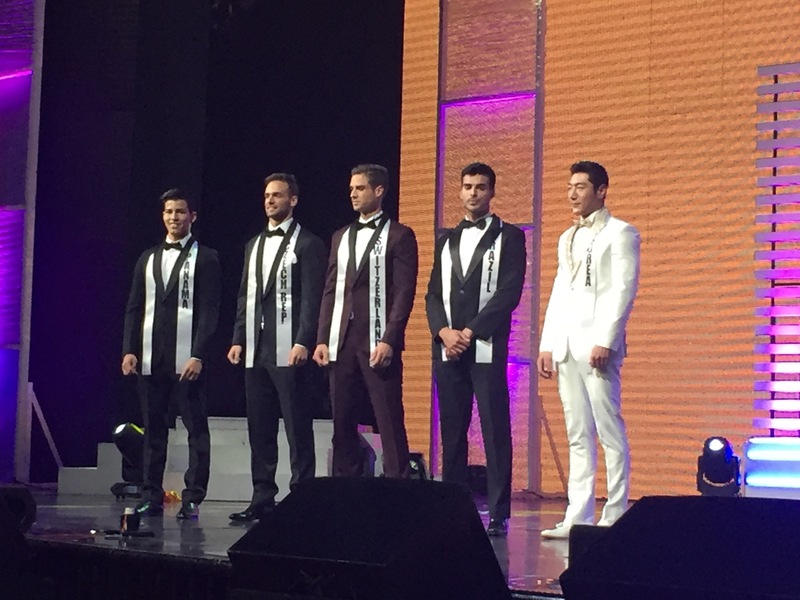 In an unintentional blocking onstage before the announcement of the winners of Mister International 2015 last night at the Newport Performing Arts Theater of Resorts World Manila, my photographer-friend Joy Arguil got a shot of the four candidates above standing side-by-side – Reniel Villareal of the Philippines, Rafael Angelucci of Venezuela, Fernando Alvarez of Puerto Rico and Daniel Barreres. They are some of the heavy favorites to make up the magic circle alongside Pedro Mendes who was eventually named as the night’s most victorious contender. The image was taken during the last assembly of the Top 5 with all the candidates. We all know by now that the Spanish hunk managed only a Top 15 finish, with the rest reaching only as high as Top 10. The Puerto Rican entry was obviously the most disappointed of not getting further up the ladder. I was told that he actually shed some tears over it, which was expected because the pressure was running high on his back. After all, his fellow compatriots won their respective male pageants in other parts of the world. But it is what it is – a competition where there can be only one #1. Posted in: 1 Pageant Pages, 2 Shout-out-Looks. Tagged: Mister International 2015, Pedro Mendes. Pedro Mendes, the electrician from Switzerland is the new Mister International. He succeeds Neil Perez who served a memorable reign. His court includes 1st Runner-Up Anderson Tomazini of Brazil, 2nd Runner-Up Sang Jin Lee of Korea, 3rd Runner-Up Julian Torres of Panama and 4th Runner-Up Jakub Kraus of Czech Republic. Mister Philippines Reniel Villareal made Top 10. Favorites Puerto Rico and Venezuela did not reach Top 5. 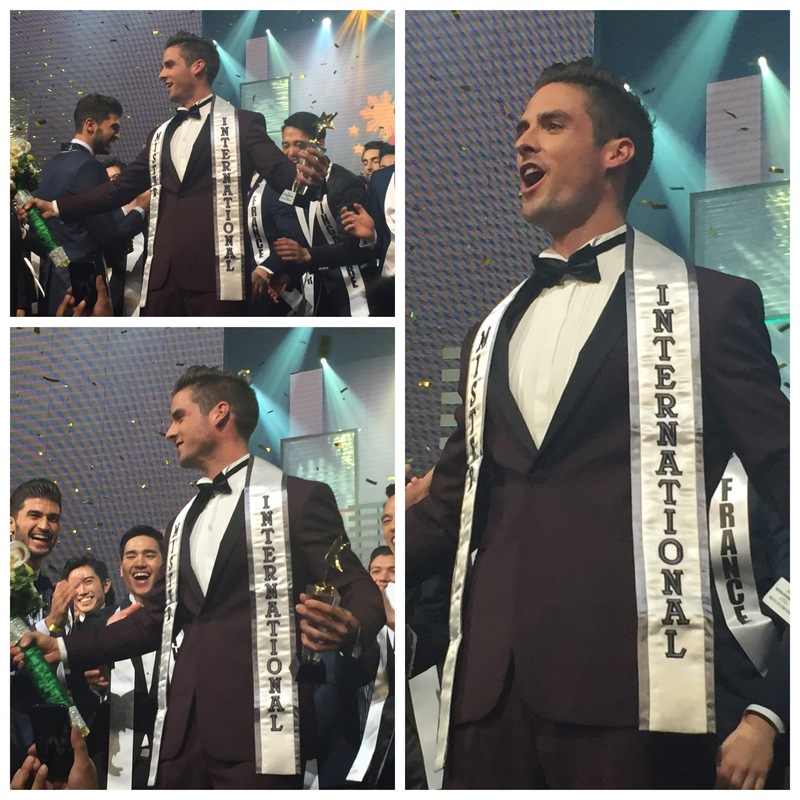 Sunday Specials: Who will take it all the way in Mister International 2015? Posted in: 1 Pageant Pages, 2 Shout-out-Looks. Tagged: Alejandro Ruiz, Anderson Tomazini, Andrea Luceri, Cas Winters, Chris Nayna, Daniel Barreres, Fernando Alvarez, Freds Rivera, Halley Laithangbam, Jakub Kraus, Kenny Austin, Mister International 2015, Nan Li, Neil Perez, Pedro Mendes, Rafael Angelucci, Reniel Villareal. The Top 15 layout above shows the guys who have gotten my thumbs up for the first cut of Mister International 2015. It very clearly shows the five guys who are in the lead as per my personal analysis. And they are (in this order): Daniel Barreres of Spain, Pedro Mendes of Switzerland, Fernando Alvarez of Puerto Rico, Andrea Luceri of Italy and Reniel Villareal of the Philippines. As for the Ten (10) others, I have made a salad mix of candidates very likely to do well with advantages being given to Anderson Tomazini of Brazil, Freds Rivera of the Dominican Republic, Rafael Angelucci of Venezuela, Chris Nayna of Australia, Jakub Kraus of Czech Republic, Cas Winters of the Netherlands, Nan Li of China, Halley Laithangbam of India, Kenny Austin of Indonesia and Alejandro Ruiz of Mexico. Now if I were a judge, I would very quickly pencil in my winner and four runners-up the way I presented them above. But in any pageant, there are other factors – some unbloggable – that could alter the final outcome. 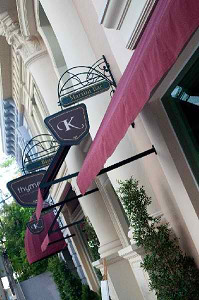 It cannot be denied that lobbying is a natural occurence. Why else would National Directors from other countries fly to the host country a few days before the finals. Of course, one cannot totally rely on the strength of such influences. If the hollers come from different directions, then predicting the final tally is open to a variety of combinations. So let me add one major spoiler of a delegate who could prove to be a game changer in the end. In My Top 5, the first three places are non-negotiable. So I would safely place Spain, Switzerland and Puerto Rico in the magic circle. That leaves the 4th and 5th qualifiers open to changes. And Italy or the Philippines could be sacrificed in favor of one come-from-behind performer. While the host delegate would definitely gain the advantage normally, my gut feel is that he will get the axe. Sadly, that is. Also, Italy is likely to slip away. And who are the likely beneficiaries of their spots? Nan Li of China and Rafael Angelucci of Venezuela. Here now is my Final Top 5, in alphabetical order of countries represented. 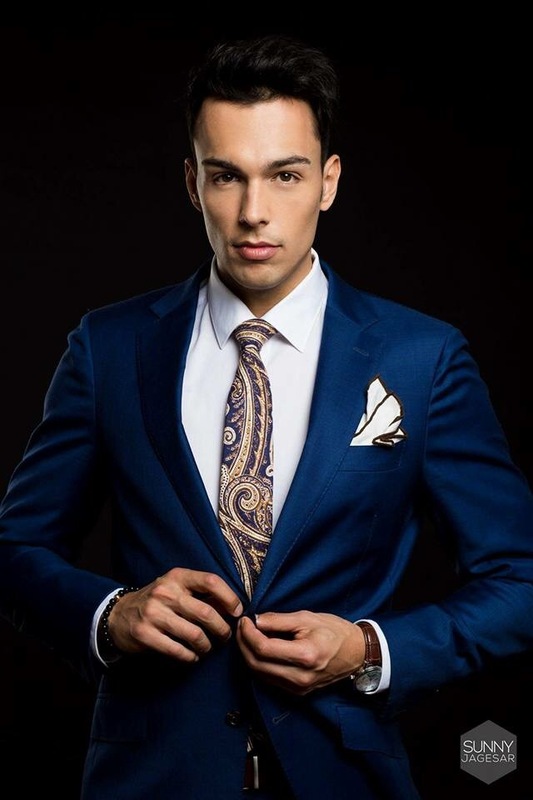 Much as I wanted Daniel Barreres of Spain to win Mister International 2015, there are signs that either Nan Li of China or Rafael Angelucci could really spoil things for the handsome Spaniard. It might also serve to break the male pageant-winning streak of Puerto Rico for Fernando Alvarez. And by now, Switzerland’s Pedro Mendes and the luster of his golden touch may have possibly gone dusty and all. Posted in: 1 Pageant Pages, 2 Shout-out-Looks. Tagged: Mister International 2015, Mister International Philippines 2015, Reniel Villareal, Super Reingers. Mister International Philippines 2015 Reniel Villareal has gone past feeling the endless pressures of the competition. He knows that the remaining days of Mister International 2015 are crucial, what with the Preliminaries coming up on Friday and the closed door interviews on Saturday. But if he wants to enjoy the whole experience, there’s no better way to play the game than to let it flow. He is giving it his best shot as the host delegate and #ForThePhilippines. If a back-to-back is in the offing, then so be it. Otherwise, he continues to enjoy the company of new friends among the candidates. He has shown his warmest and most endearing self to everyone, short of nailing the Mister Congeniality award if you will. Between now and Monday, November 30, Rein will stick to the plan and put his best foot forward all the time. But he will also take in the joy of brotherhood and camaraderie he has established with his foreign counterparts. 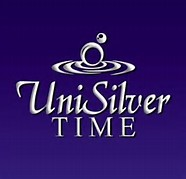 After all, this is a once-in-a-lifetime experience he wants to cherish forever. He could win Mister International 2015, but he could also just place. Regardless, there will always be good memories to keep him company long after the male pageant is over.